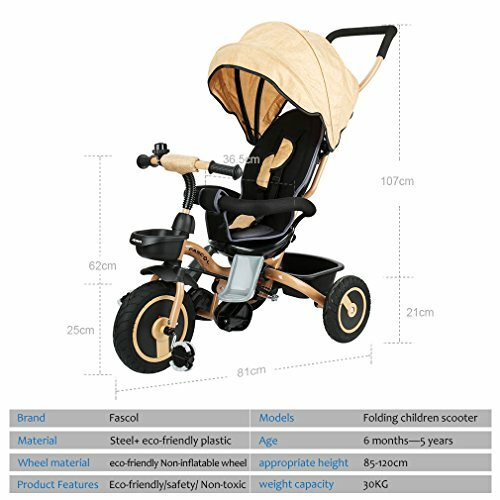 With Fascol your children will enjoy a free, safe and happy life. 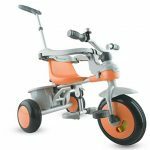 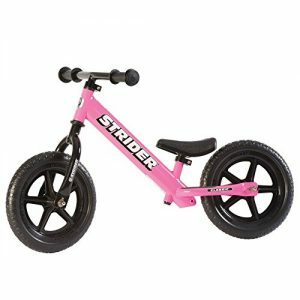 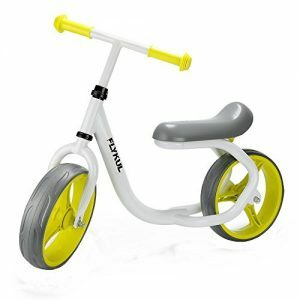 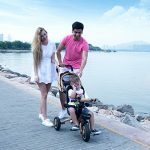 These fun trikes would make an ideal gift for little ones and would make a great beginners trike as they are suitable for babies from aged 6 months right up to 5 years, because of the 4 in 1 design. 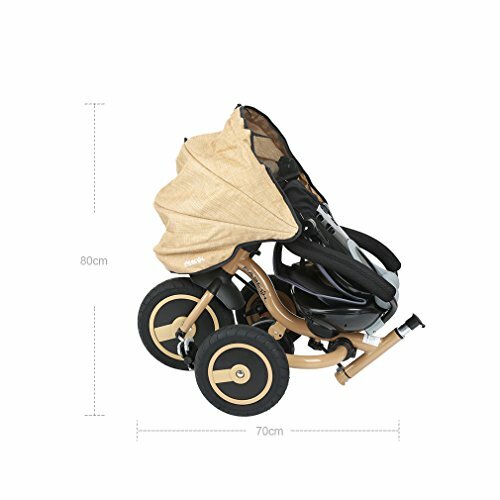 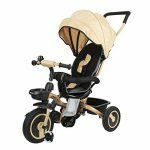 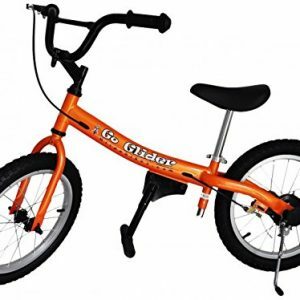 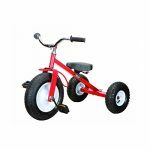 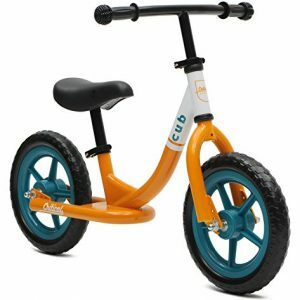 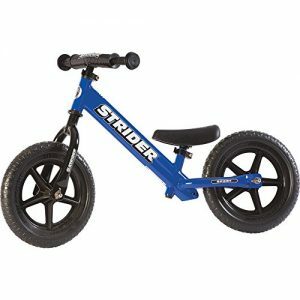 The removable features allow the trike to be used as the child grows older and at various stages of their development.